Actors Deepika Padukone and Ranveer Singh will reportedly get married on 20 November in Lake Como, Italy. Other Indians in the Variety500 list include Karan Johar, Uday Shankar, Subhash Chandra, Aditya Chopra, Punit Goenka and Siddharth Kapur. 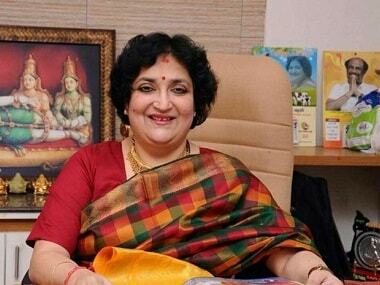 The Supreme Court set aside an earlier Karnataka High Court order, which had quashed proceedings against Latha Rajinikanth. 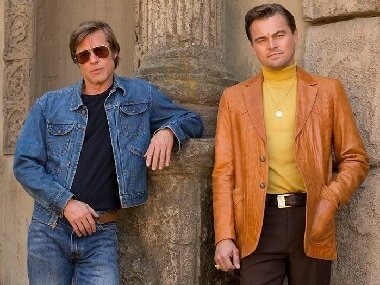 Quentin Tarantino had previously said that DiCaprio and Pitt would make as iconic a silver screen duo as Paul Newman and Robert Redford. From the first look photo, it's sure hard to deny his claim. As the line between personal and professional begins to blur in the lives of a majority of celebrities, a clear reality emerges; people want to consume and read about the lives of the famous and the rich as their daily dose of news. 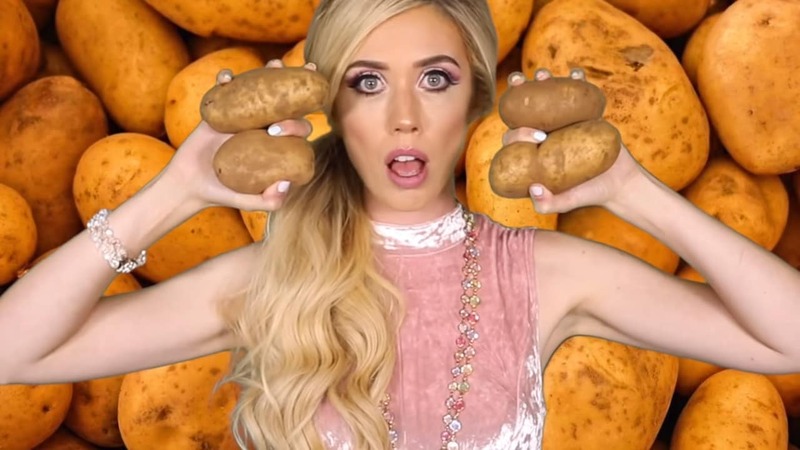 Some might point out, that interest in celebrity life is artificially generated online. 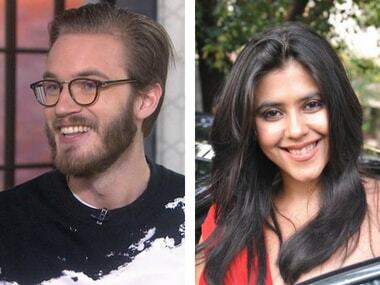 PewDiePie had last month mocked Ekta Kapoor's 742-episode-long daily soap Kasamh Se in a viral YouTube video. The latest episode of Priyanka Chopra's Quantico has drawn a lot of flak for depicting Indian nationalists, who bomb Manhattan only to pin the blame on Pakistan.